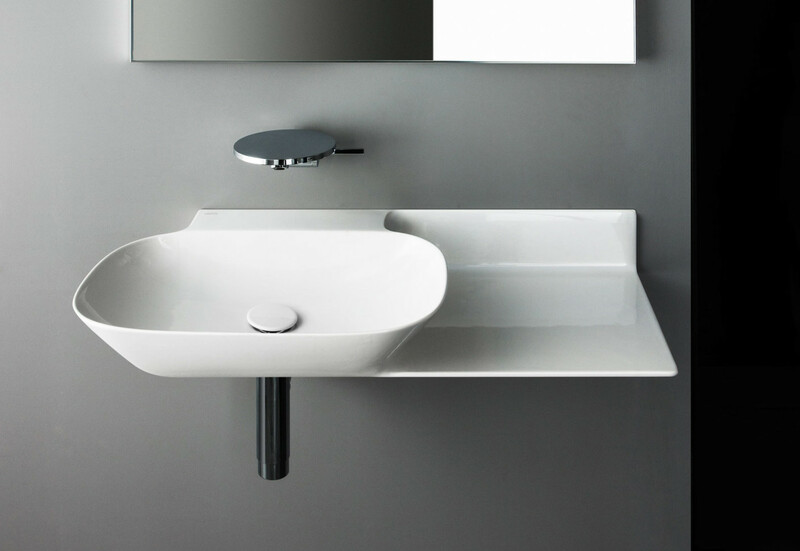 It is very elegant, this spot recessed: Discreet or design, it can withstand the cold, humidity. Small, it sneaks into your closets!Whether your decoration is rustic or modern, you can adopt it without risking the lack of taste. In a few years, it has become a must. The Spotlight, A Friend Who Wants You Well! 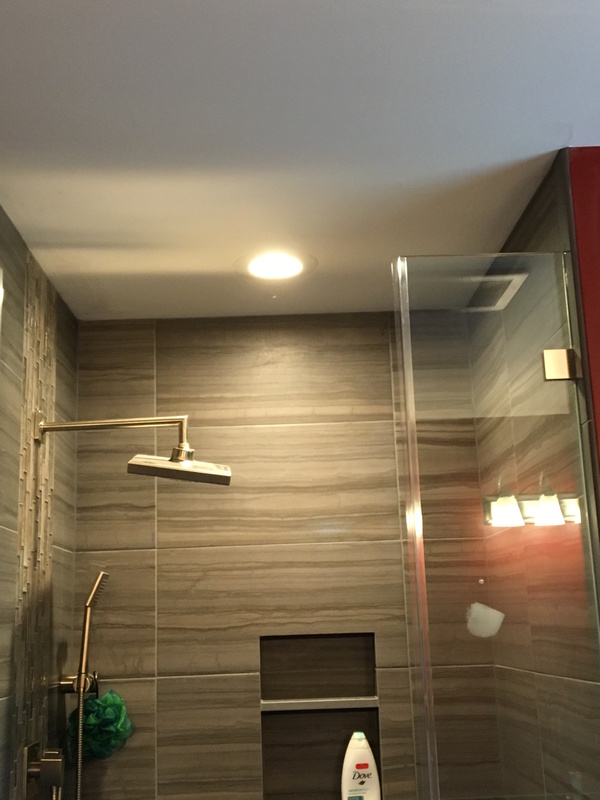 As the name suggests, the built-in spotlight fits into a ceiling or apiece of furniture . 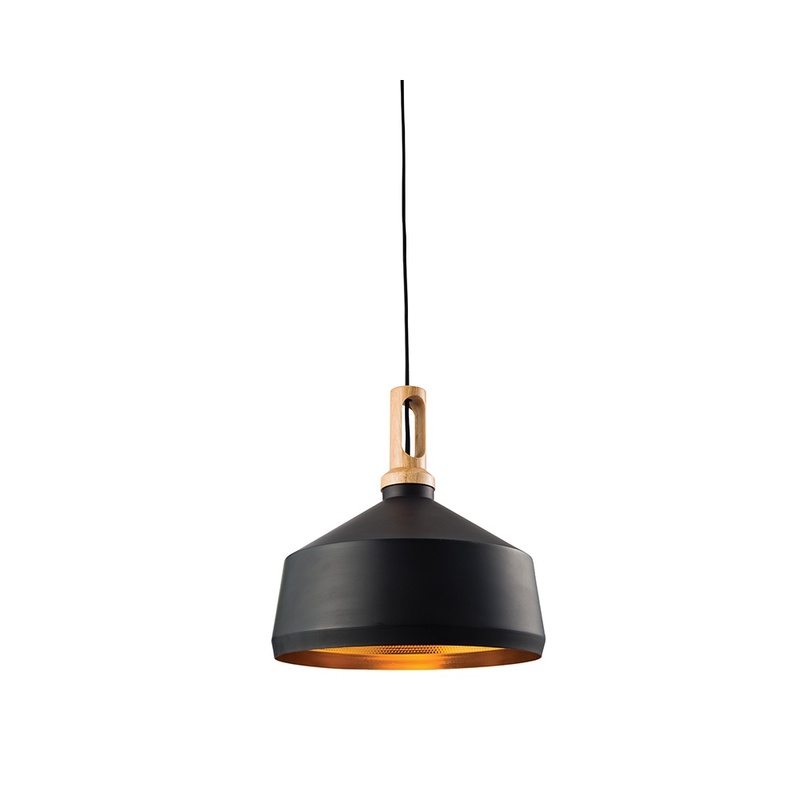 Its discretion, allows it to adapt to all styles of decoration. 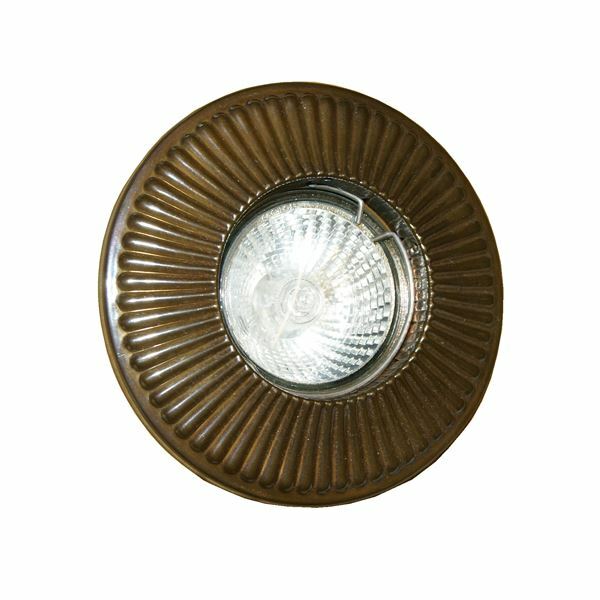 In recent times, however, recessed spotlights have become colored and dressed in crystal, stainless steel, aluminum, and so on. If they lose in discretion, they then become a part of the decoration in their own right. In the kitchen , they are perfect to illuminate your work plan without leaving a shadow. 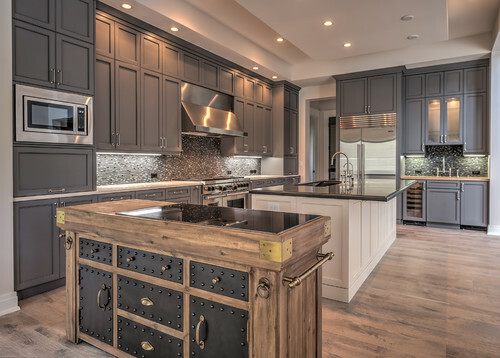 In general lighting with several spots installed in a false ceiling, you will be able to distribute the light throughout the room especially if your spots are orientable: one towards the dinette, the others towards the central island , and so on. In the living room or in the dining room , the principle is the same: in general lighting, they will give your ceiling a contemporary note. If they are orientable, they can be directed where you need light (table, reading corner) or to accentuate the contours of a beautiful object. 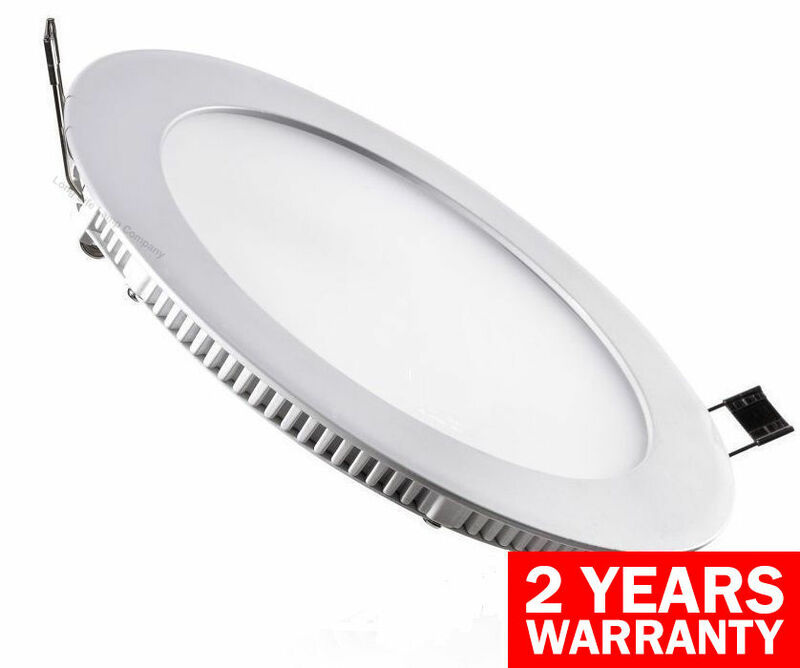 In the bathroom , subject to the safety rules for wet installation (IP norms), they will give you direct light. However do not choose too much power. Well dressed or well-made, it is you who must dazzle, not the spots! At the dressing room , to help you choose the right shirt or your most beautiful dress, LED spotlights extra flat embedded under the shelves are unavoidable accomplices. Outside , they mark the edge of the terrace or the risers of a staircase. Integrated in the pool or in a pleasure pond, they will give an incomparable cachet to your garden. But be careful, a ceiling spotlight is not designed to settle on the ground. Depending on the installation location, depending on the need for light and energy saving , do not hesitate to use several types of bulbs. Enjoy the qualities of each. 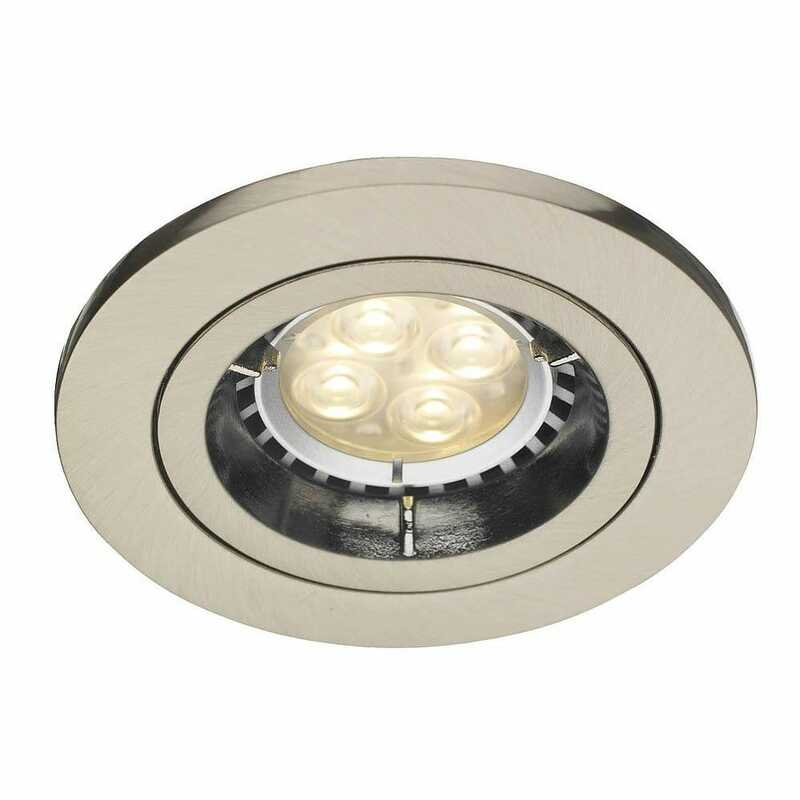 For example, compact fluorescents for ceiling lighting with halogens or LEDs to accentuate some specific points. The most economical light bulb is the compact fluorescent bulb .Moreover, it is not damp and does not heat (important quality for installation in a false ceiling). On the other hand, its color rendering is the worst. Choose a warm or neutral white. Not all spots accept it. And you can get more from sacramentomart. The halogen bulb will give you a beautiful light with excellent color rendering but even in economical version, it is energy intensive.To highlight an object or to illuminate a work surface or a bar, it is perfect. But be careful, it releases a lot of heat. The LED bulb is the most expensive to buy but the least greedy. 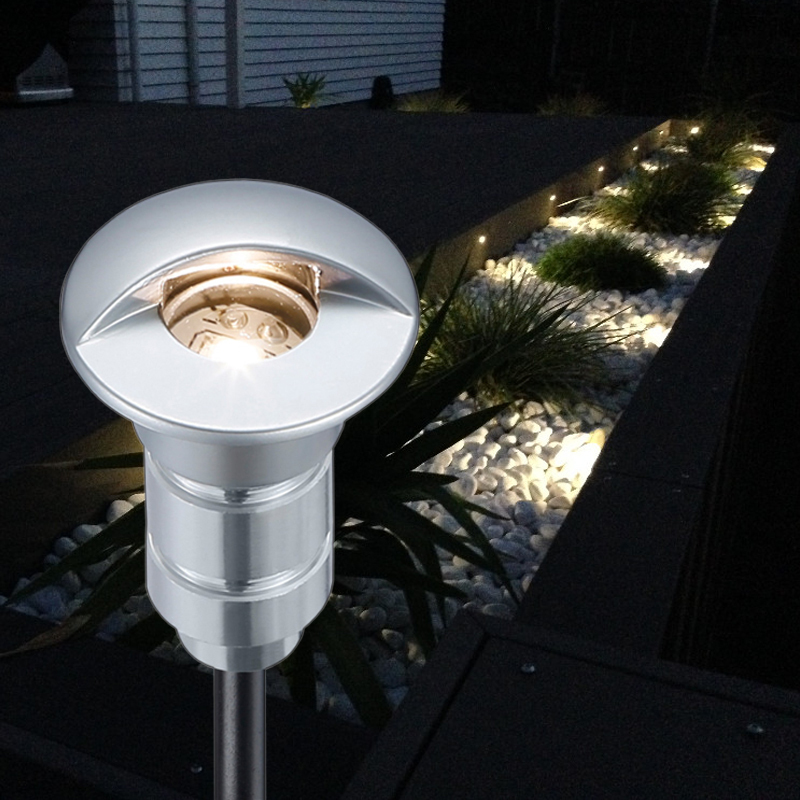 It is ideal for creating a path of light in the garden, illuminating the pool or punctuating this or that part of the house or in the kitchen. Often you have the choice between a conventional 230 V installation or a 12 V installation. For the latter, it is necessary to plan the place of the transformer. In a bathroom, the latter is appropriate. 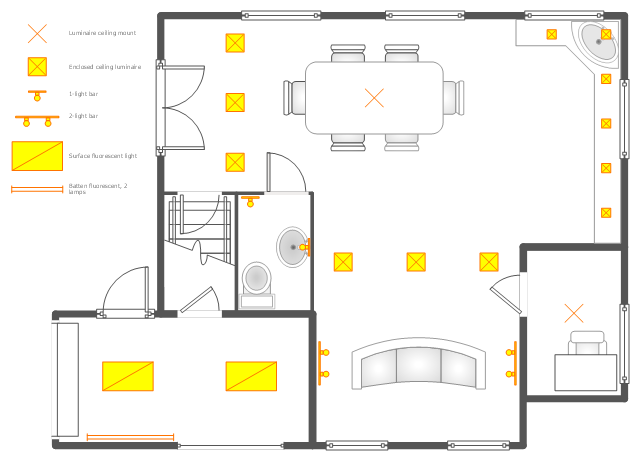 In general lighting, you have to choose enough spots: neither too much nor not enough to leave no areas of shadow. In principle, for a living-room it is necessary to at least obtain 300 lux per square meter, for an office the need is 400 to 500 lux and for a room 200 lux suffice. The number of spots depends therefore on their power which is expressed in Watt (W). For installation in a false ceiling, remember to take into account a minimum distance of 10 cm between the ceiling itself and the false ceiling. This allows good ventilation both of the bulbs and of the transformer of the installations 12 V and the evacuation of the release of heat. The spots must also be placed at least 50 cm of flammable materials. 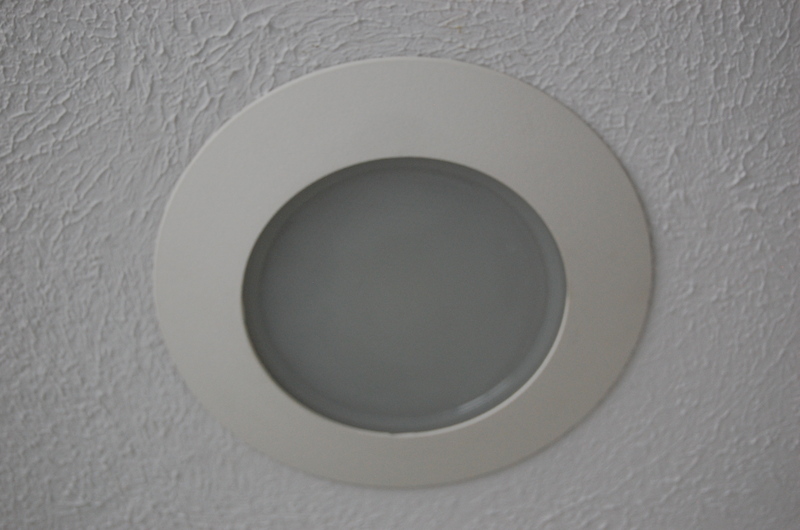 Even if they are more expensive to buy recessed spotlights, and / or equipped with reflectors are much more interesting. Being able to focus the bulb will help you avoid glare and direct light where you need it. The reflector will concentrate the light beam and accentuate the contrasts.